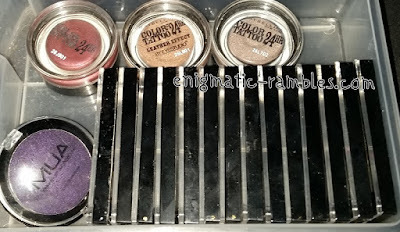 Today I am sharing the forth draw on my first storage unit, this is full of eyeshadow singles. 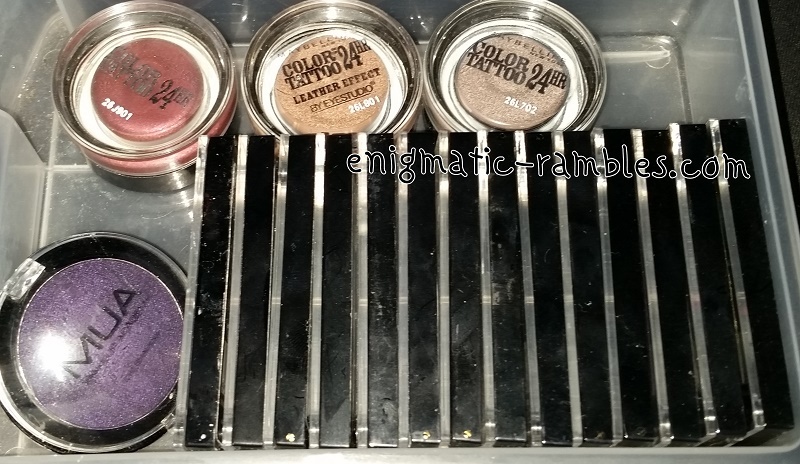 I have quite a lot of eyeshadows so these are spread throughout a couple of draws. 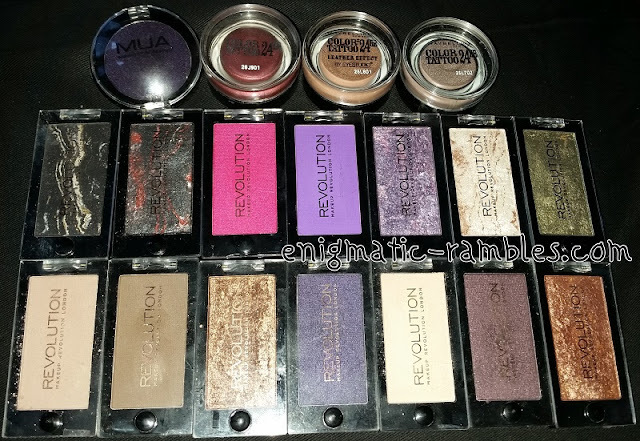 The majority of the eyeshadow are Makeup Revolution sings as well as one from MUA and three Maybelline Color Tattoo cream eyeshadows. 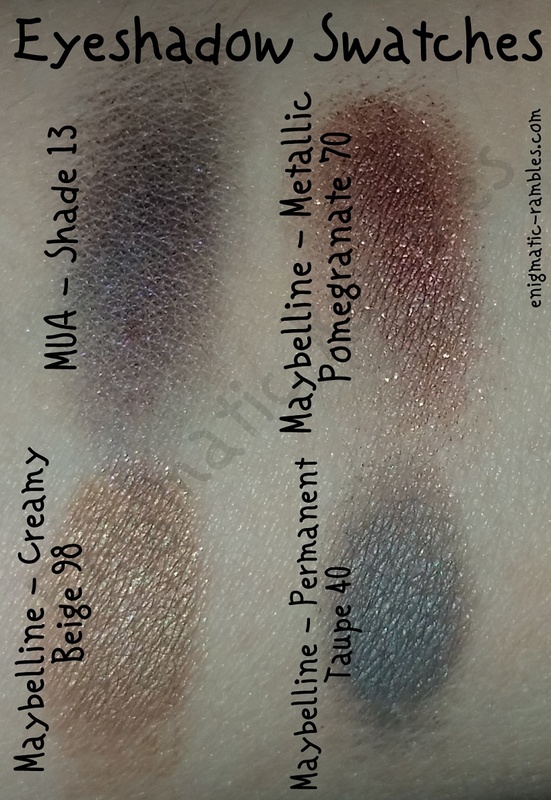 I like I Remember and Touch Me for all over lid shades they are good for blending. Delicious is great in the crease as a transition shade. 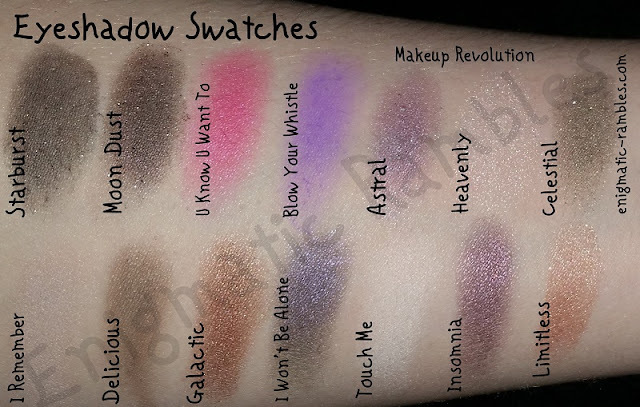 In the pan I don't particularly like Starburst, Moon Dust or Celestial but they on the lid look deeper in shade with a bit of sparkle which can be nice. 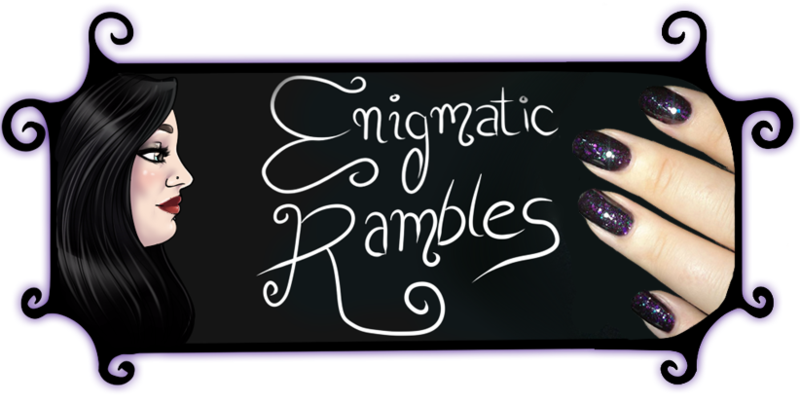 Galactic and Limitless are great for autumn especially with blue eyes. 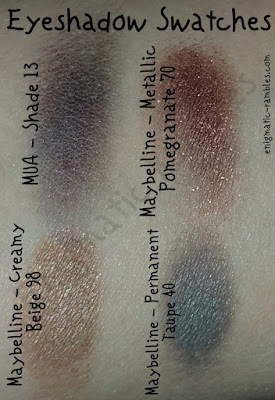 MUA Shade 13 is very similar to I Won't Be Alone but is a shade I often reach for. The cream eyeshadows aren't something I use very often because I find they crease on me. 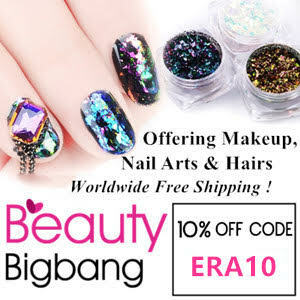 I do like to use them as a base (over primer) with a similar coloured eyeshadow on top to set them which makes my eyeshadow budge proof. Metallic Pomegranate has to be my favourite.